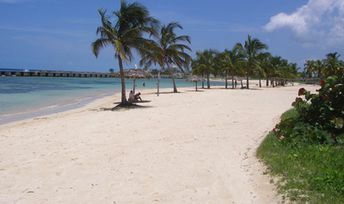 This beach ranks #13 of the "Best beaches in Cuba"
Hotel Playa Giron Varadero is the only resort near the beach. It's cheap, but very good, though there's nothing like the stated five stars. The best time for a beach holiday in Playa Giron is a dry season in the winter half of the year.